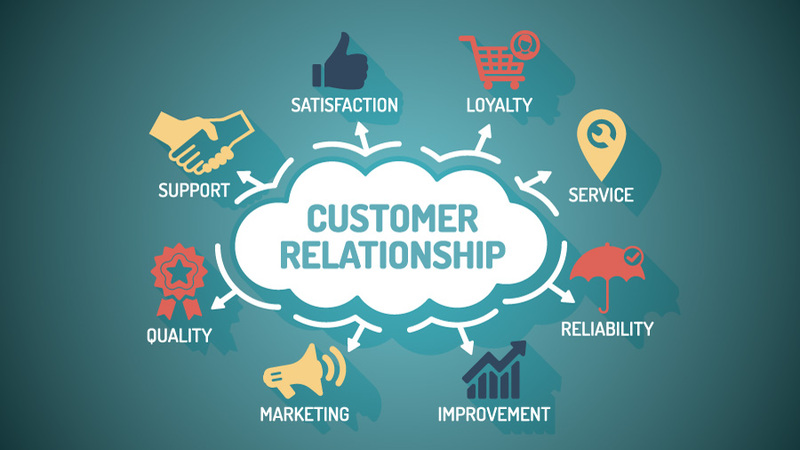 Customer Relationship Management is a strategy for managing an organisation’s relationships and interactions with customers and potential customers. A CRM system helps companies stay connected to customers, streamline processes, and improve profitability. that are packaged to suit their needs.